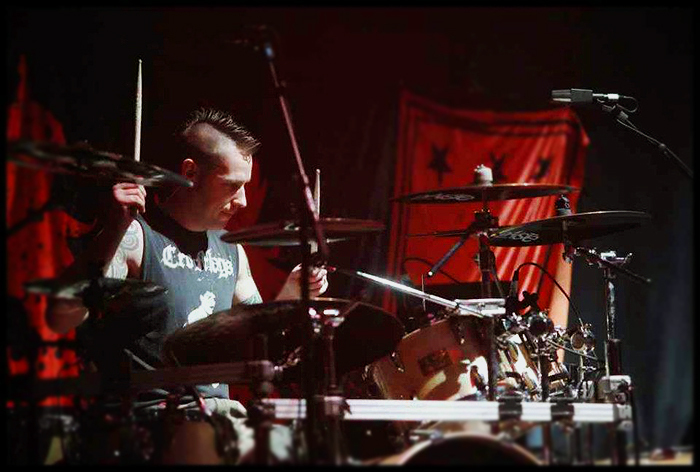 Drummer Matt Holland (ex Man Must Die) has joined underground Scottish extreme band ZILLAH. Alongside Matt, the band has announced the additions of a new guitarist, Rob Coverdale who joins existing members Roddy Anderson (Vocals/Guitar) and Tim Rasmussen (Guitar). The band has released practise room footage of Matt working through new material from their forthcoming album which can be viewed on their Youtube account. ZILLAH released the critically acclaimed album ‘Substitute for a Catastrophe’ in 2006, (currently available via Relapse Records) before going on hiatus due to line up issues. With the new line up in place the band has written an album worth of material and will enter the studio shortly to record. A demo track is available to listen to here. Further dates to be added - the band have lined up several high profile support slots for 2012 including festival appearances which will be announced in the new year.